The South of England has a lot to offer visitors; much of the country’s stunning scenery is located around the region, including home county areas of Berkshire, Oxfordshire and Hampshire as well as the Victorian seaside towns on the south coast in Sussex with sandy coves and pebble beaches. If you’re unsure where to stay, our South England tourist information pages have plenty of useful information about the location, historic significance, fun things to do and the best tourist attractions, sporting activities, local events and transport routes, helping you build the perfect itinerary for family getaways or romantic breaks. Huge savings can be made for last minute availability. Popular high season holiday periods command higher rental rates - but last minute deals will be highlighted. 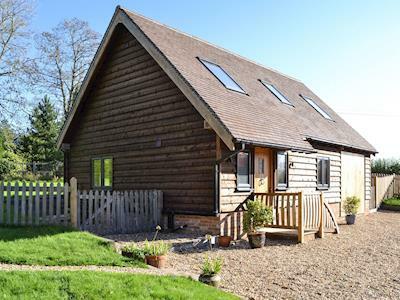 Holiday cottage for a large group in Kenardington, near Ashford with 4 bedrooms, sleeps 8. Pets welcome. Enclosed Garden / Patio, Golf nearby, Hot Tubs, Hot Tubs - Private. Perfectly placed for exploring the beautiful Kent countryside, coastal towns and villages, with historic Rye within easy reach. 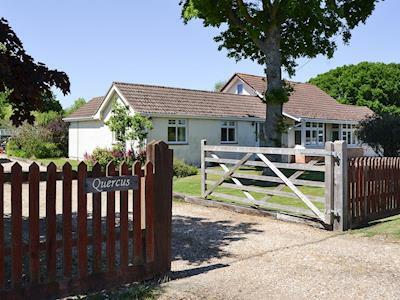 Cottage welcomes dogs in Bembridge, near Ryde with 3 bedrooms, sleeps 6. Enclosed Garden / Patio, Pub within 1 mile, Short Breaks All Year. 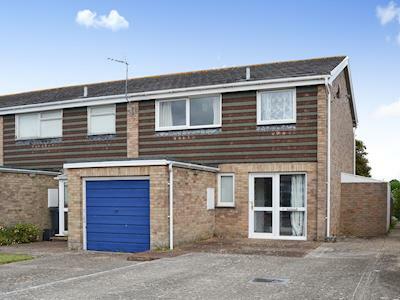 Set in the most easterly village on the island, this semi-detached property lies close to beautiful beaches, ideal for a fun packed, family seaside holiday. Pet friendly accommodation in Ninfield, near Battle with 3 bedrooms, sleeps 6. Golf nearby, Short Breaks All Year. History enthusiasts will find plenty to explore from this barn conversion, with Pevensey and Herstmonceux castles, and Battle all within easy reach. 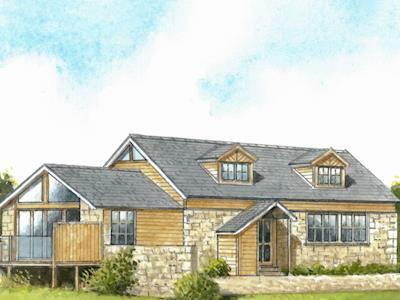 Cottage by the sea in Whitwell, near Ventor with 3 bedrooms, sleeps 6. 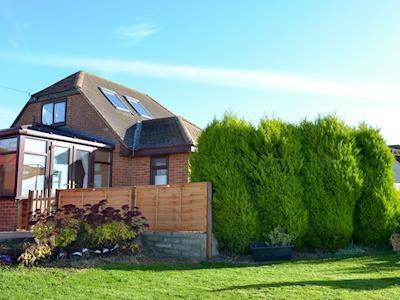 Enclosed Garden / Patio, Golf nearby, Pub within 1 mile, Hot Tubs, Winter Short Breaks, Hot Tubs - Private. Relax in the private hot tub and enjoy the views over the grounds. This stunning property provides everything you need for a luxury break. 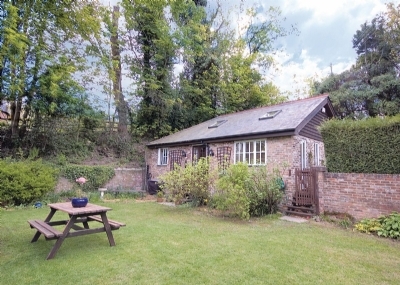 Idyllic self-catering cottage in Liddington, near Marlborough with 1 bedroom, sleeps 2. No pets allowed. Enclosed Garden / Patio, Golf nearby, Pub within 1 mile, Hot Tubs, Short Breaks All Year, Hot Tubs - Private. 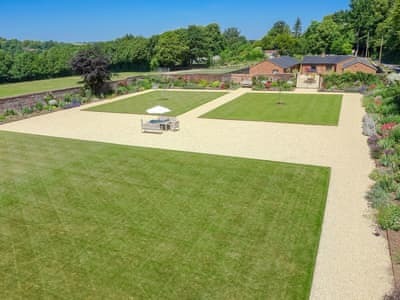 An ideal base for a couple wishing to explore Wiltshire’s attractions including picturesque Lacock Village and the stunning gardens of Stourhead. Cottage getaway in Yarmouth with 1 bedroom, sleeps 2. No pets allowed. Pub within 1 mile, Short Breaks All Year. Direct access to coastal footpath, from this lovely cottage, Colwell Bay is close by, Seaview Wildlife Encounter nearby. 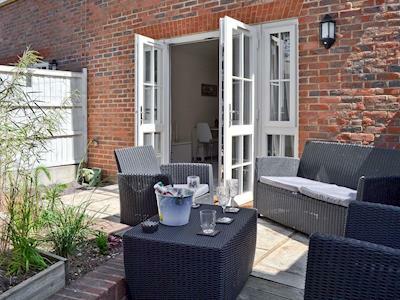 Luxury cottage for two in Udimore, Rye with 1 bedroom, sleeps 2. Pets welcome. Enclosed Garden / Patio, Golf nearby, Pub within 1 mile, Short Breaks All Year. 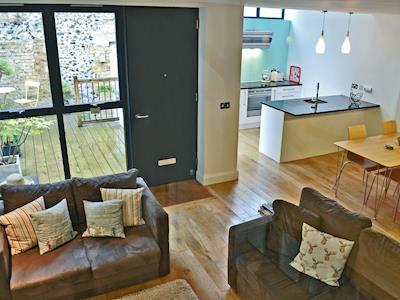 Cottage for two in Soberton, near Southampton with 1 bedroom, sleeps 2. Pets welcome. Enclosed Garden / Patio, Golf nearby, Pub within 1 mile, Short Breaks All Year. Relax in the lovely Victorian walled garden, enjoy a game of croquet or simply sit and take in the ever changing plants, trees and shrubs. Pet friendly accommodation in Worthing with 2 bedrooms, sleeps 5. Enclosed Garden / Patio, Golf nearby, Pub within 1 mile, Short Breaks All Year. Cottage near the beach in Bembridge with 2 bedrooms, sleeps 5. 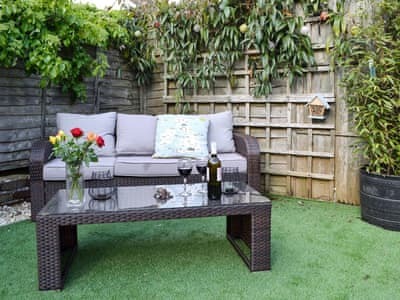 Enclosed Garden / Patio, Pub within 1 mile. 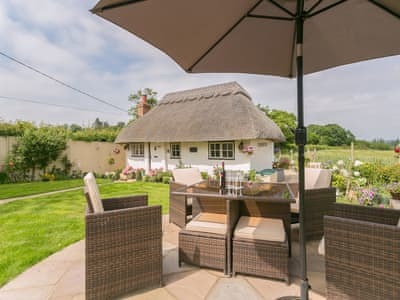 This Grade II listed, thatched holiday cottage offers far reaching countryside views, just 400 yards from a sandy beach. Holiday accommodation near the beach in Broadstairs with 2 bedrooms, sleeps 4. Pub within 1 mile, Winter Short Breaks. The ideal location for a perfect family holiday, just 350 yards from a sandy beach, or for walkers the Viking Coastal Trail is nearby. 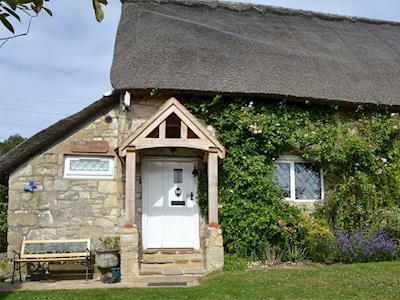 Holiday cottages in South England are available in all parts of this vast region taking in London, Sussex, Berkshire, Kent and Home Counties. Large country houses, quaint English cottages, seaside cottages and slick city loft apartments are among the accommodation choices - with and without swimming pools and hot tubs. There is so much to see and do in South England, whether you want to travel around or stay in close proximity to your cottage. Think of The south of England and 'The White Cliffs of Dover' spring to mind - and there are miles of beaches to explore, historic houses, cathedrals and castles to visit. Also well known for English wine growing in the region - you can visit a vineyards and interesting wildlife parks too. Chessington World of Adventure is one of the largest theme parks with Zoo, The iconic Brighton Pier is a terrific seaside adventure and the 'Brighton Lanes' are terrific for shopping. Close by and for smaller children Eastbourne Miniature Steam Railway Adventure Park is worth a visit, there is also a pier and a fabulous promenade and bandstand by the sea and the Sky Lark boat offers day trips sailing in the sea along the coast. Be sure to bring a bucket and spade and your swimming costume! Self-catering is the perfect way for a family to enjoy privacy combined with excellent facilities in a fabulous, scenic setting. And importantly, they provide a great affordable, alternative to hotels or bed and breakfast establishments. South of England has superb transport links - with the channel tunnel - cross channel ferries, International airports and high speed rail links - not to mention the brilliant roads. if you are touring UK you are sure to spend sometime here – there’s truly something for everyone in the South of England.